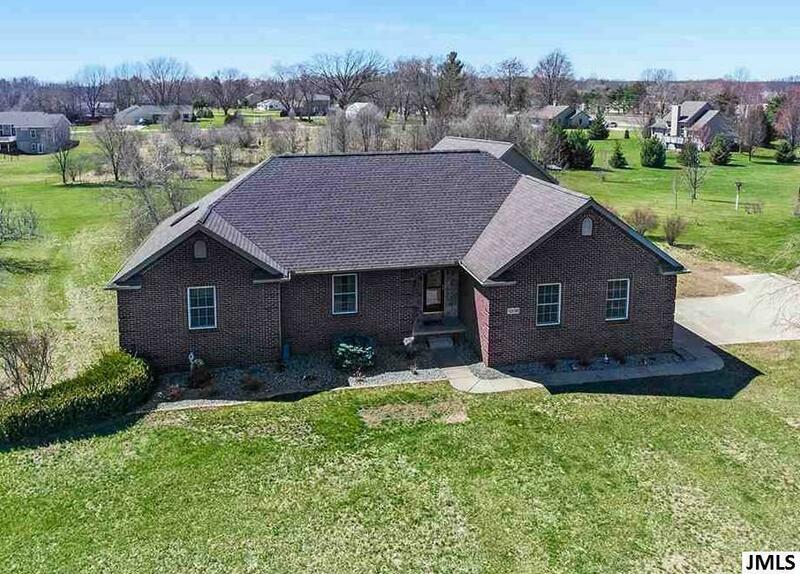 Built in 2002 this Brick Ranch is a must see!! Featuring 4 Bedrooms, 3 full bathrooms, large open floorplan w/spacious rooms, new kitchen & laundry appliances. Real hardwood floors in kitchen, dining & foyer. Enjoy the convenience of the main level laundry & master bedroom en-suite. 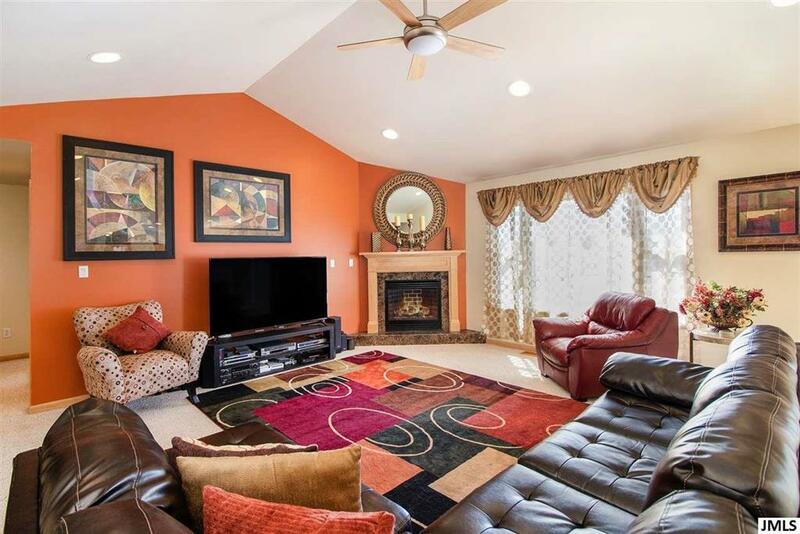 This home sits on a full basement w/9' ceilings, the 3rd full bath & 4th bedroom is non-conforming used as a den currently, sprawling newly completed family room w/walkout sliding glass door to the patio that is private & surrounded by grape vines. The concrete drive lead to 2-car attached & 3+ detached garage. 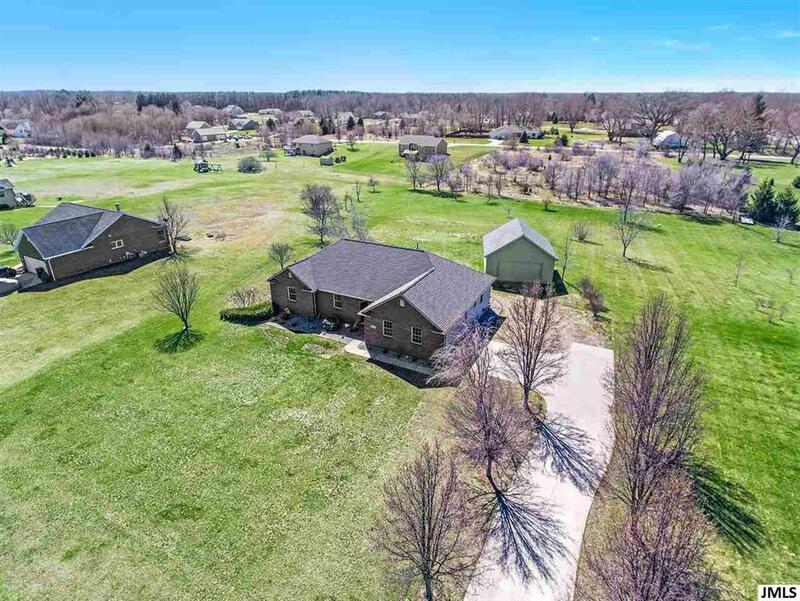 This 1.29 acre lot slopes in the back & showcases a variety of ornamental fruit trees and back deck, great for entertaining or enjoying your natural views is just off the dining room. 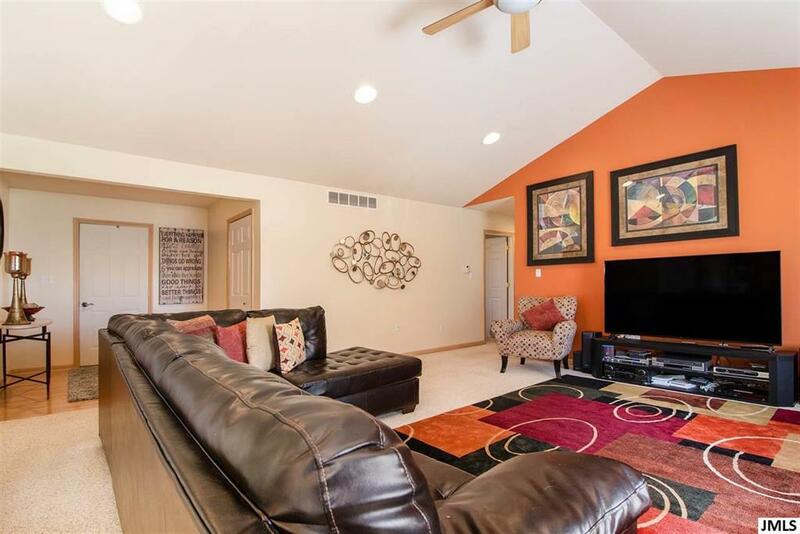 Take advantage of large closets, storage in the basement, garage & new detached garage. Enjoy the quick access to I-94 for the commute to work, Grass Lake School District. Come see the pride in ownership in this home!